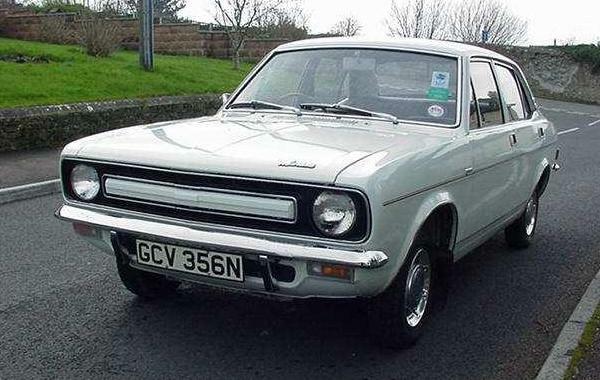 This month, I reckon it is the turn of the Morris Marina to be featured as Car of the Month – and where better to start than this “mint and boxed” Mark 1 1800. See what you think – this example owned by John Capon is possibly the best around, although I’m sure he’d argue with me on that score. 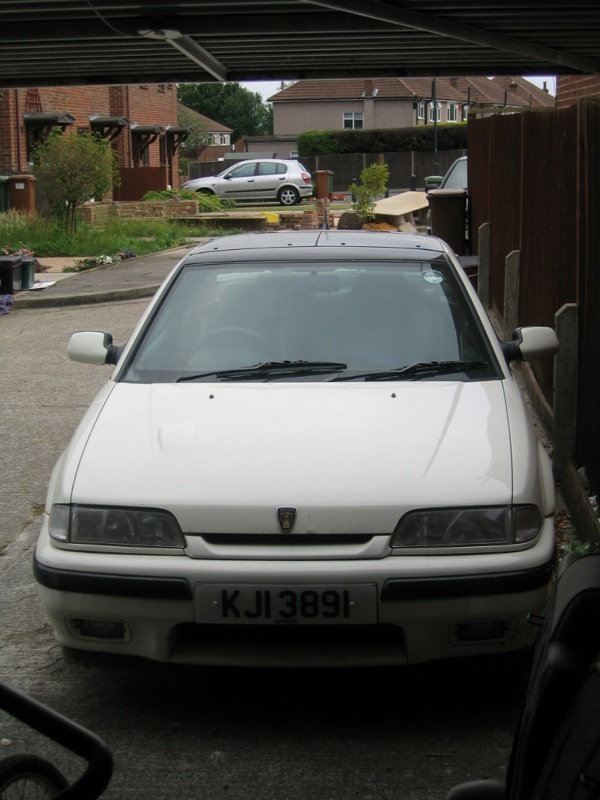 The white paintwork of this 1800 looks absolutely flawless. 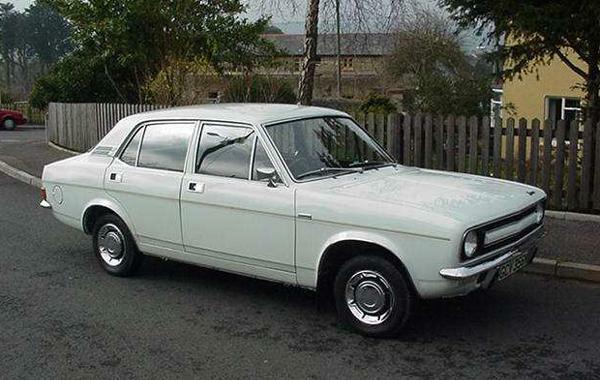 Front view shows that age shall not weary this Roy Haynes design… and is that a Lancia Dedra in the background? 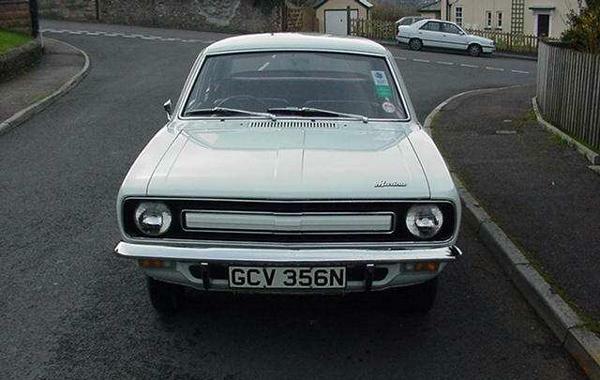 I have to say that this is possibly the nicest Morris Marina I have seen since you could buy them new – well done, John!